Alan Turing, pioneer of computing and WWII codebreaker, is one of the most important and influential thinkers of the twentieth century. In this volume for the first time his key writings are made available to a broad, non-specialist readership. 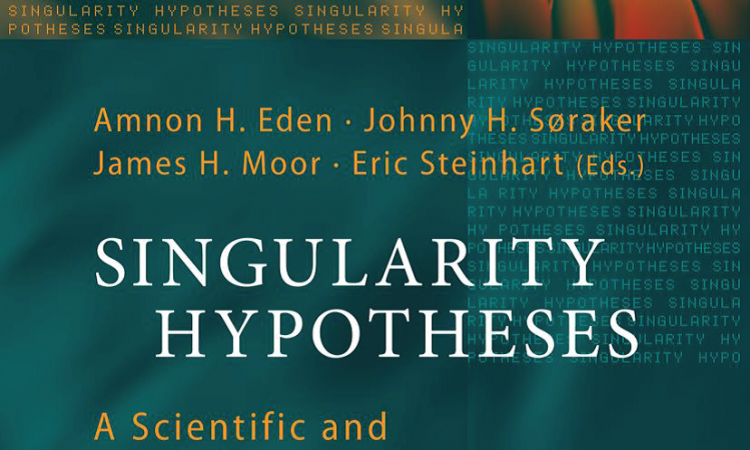 They make fascinating reading both in their own right and for their historic significance: contemporary computational theory, cognitive science, artificial intelligence, and artificial life all spring from this ground-breaking work, which is also rich in philosophical and logical insight. 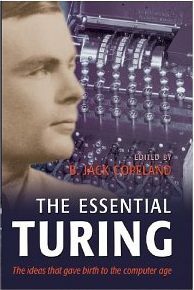 An introduction by leading Turing expert Jack Copeland provides the background and guides the reader through the selection.